Roger Federer admits he is "missing" his former coach Stefan Edberg but says he is "excited" about working alongside Ivan Ljubicic. 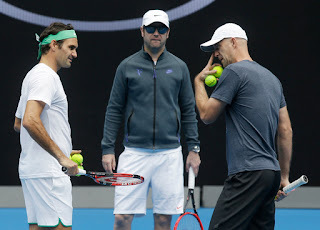 Ljubicic joined long-time mentor Severin Luthi on the team following the season-ending ATP World Tour Finals in London after Edberg left to spend more time at home. 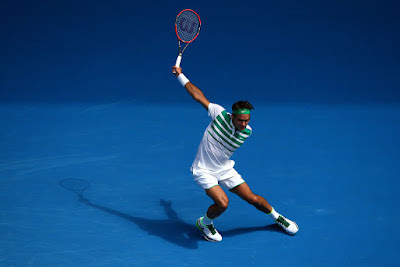 The Swede enjoyed two years with Federer and made a big impact, reviving the veteran's attacking instincts by rushing the net on his opponent's second serve and helping him play some of his best tennis in 2014 and 2015. "Of course I miss him. It's normal. He was a great asset on the team. Nicest guy ever," Federer said. "I have got used to Ivan now being on the team for the last sort of month or so. It's not that different anymore like it maybe was at the very beginning. "But it was always very special of course looking up to the player box and seeing Stefan there. It always felt somewhat surreal to have him support me and be there for me. That's why I had a great time with him. "It was his birthday yesterday. I congratulated him for that. Hopefully we can speak in the next few days and see how he's doing. We had a great time. "Looking ahead, I'm excited with Ivan and Severin and the rest of the gang." 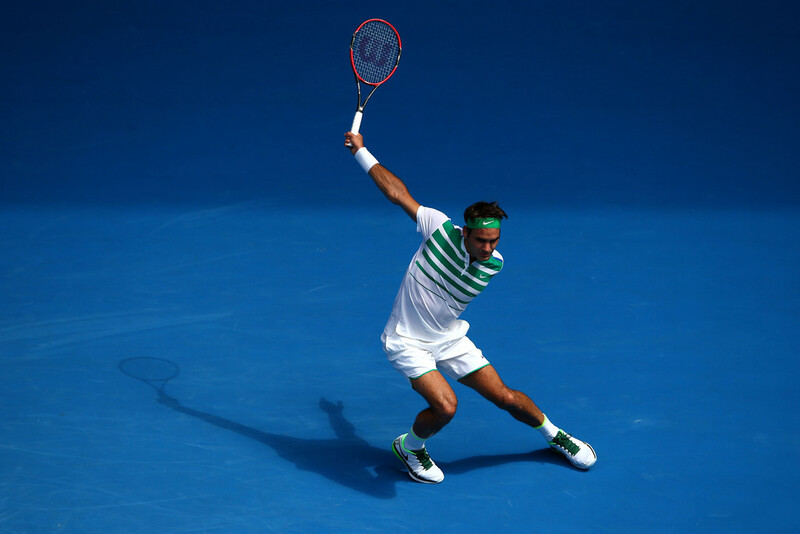 Federer said he was also working on his defensive game under the guidance of new coach. "I did put in the hard yards in the off season, but then again, I like to work on my strength most of the time," he said. "The offensive part of my game, serve and volley, taking the forehand early, using my backhand as a variation. "But, of course, the defensive part is the base. You also need to have that to be able to play the transition game, which I have played so well throughout my career. "To go from defence to offence in the blink of an eye, it's something I did so well for so many years."